So I have recently been MIA from this blog and I have a very, very good reason for that. Myself and my partner found out that we are expecting a little bundle of joy (Yes a Human baby, not a furry one) *sigh of relief* I have been wanting to announce this news for so long but we wanted to be 'traditional' and wait until the 12 week mark before we announced it publicly. 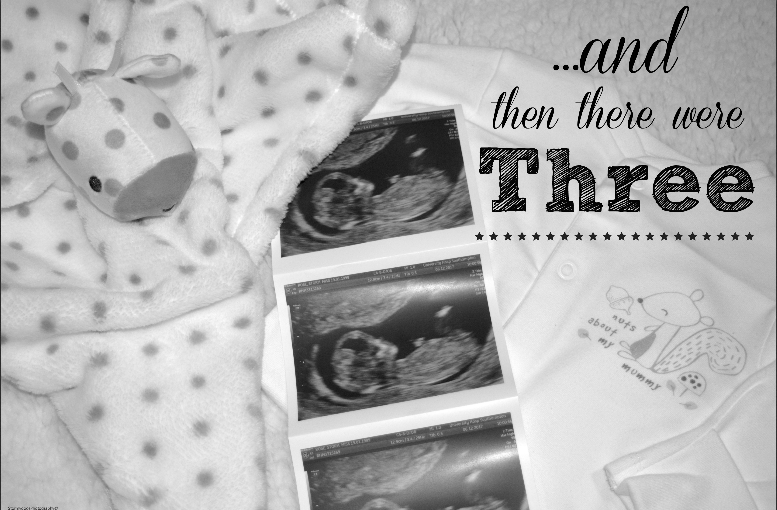 So here goes that announcement! 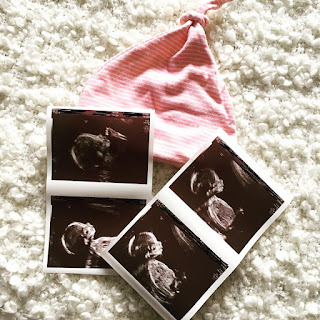 Now I want this post to be a positive one obviously because having a baby is one of the biggest things a women will ever do but I would like to talk to you all for a second about 'Hyperemesis Gravidarum' - Now you are probably wondering 'what the heck is that' and it's something that I have been suffering with for the last 12 weeks and has been honestly the toughest three months of my life. Hyperemesis Gravidarum is ultimately extreme sickness in Pregnancy but it is so much more than this, constant nausea, feeling so weak, being sick up to forty times a day (YES 40) and for me this resulted in nearly being admitted to hospital twice because my body was starving itself which was absolutely terrifying. I wanted to mention this condition because I didnt know what it was until my Doctor mentioned it and I did a lot of research. There isn't a 'cure' sadly, although I am now on medication and it is starting to ease slightly but I do definitely have good and bad days. 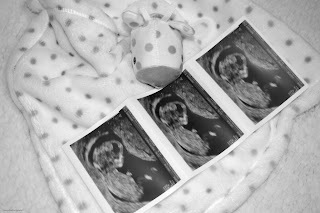 On the 6th December 2017 I had my 12 week scan and this was the day it would all suddenly become 'real'. 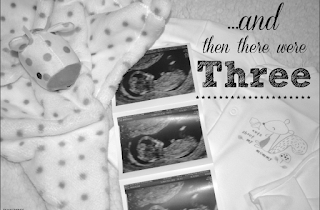 For any of you who have been able to experience an ultrasound of an unborn baby you will know that 'terrifying, proud and life changing' moment you experience when the tiny little fetus appears on the screen wiggling away. I know there will be many of you who know me personally who will be shocked at this news and those of you who know me via the internet who will also be surprised at this news, I just would like to say that I hope everyone will be thoughtful and mindful in the comments.